Nice big lot! Located east of Creasy Ln on nearly 1/2 acre. 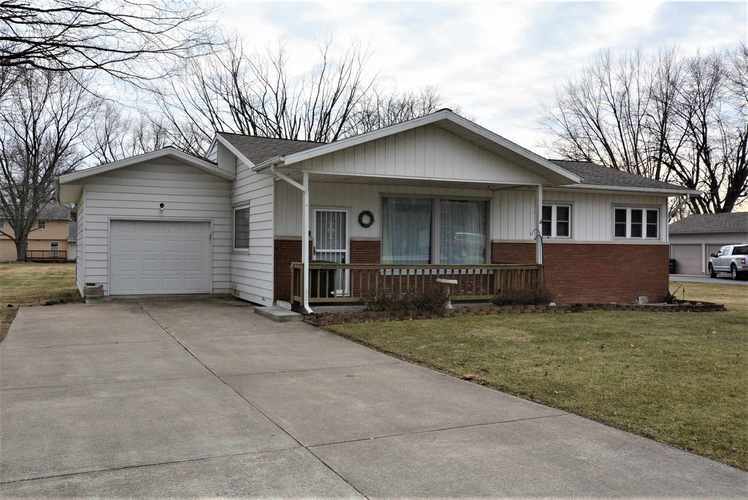 This home offers 3 bedrooms, 1 bath, hardwood floors, 1 car attached garage and shed. Estate sale, property is subject to 3rd party approval and offered as-is/where is with no seller repairs to be made. As Is Addendum to be included with all offers. Deck boards will need to be replaced.